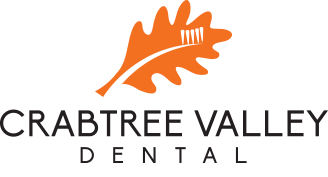 Crabtree Valley Dental is always looking for talented individuals. If you have an attitude of gratitude, are enthusiastic, and have a heart for service, please send us your information. Please upload a pdf or Word Document of your resume.